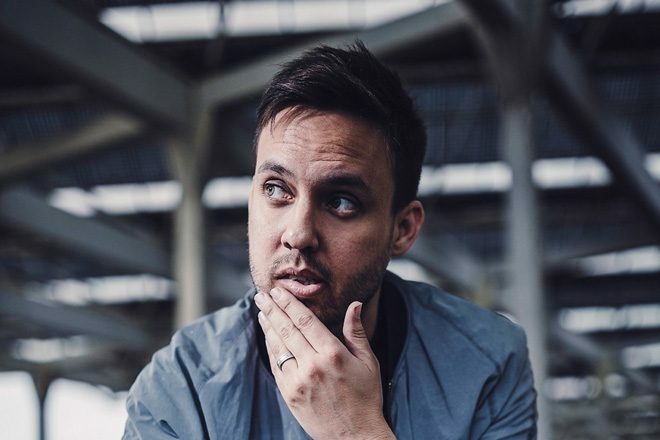 Maceo Plex is launching a new imprint within his Ellum Audio label that will explore the darker and more refined sides of the genre. Titled Ellum Black, its first release will be the ‘Mutant 2’ EP by Maceo and is due for release on July 27. Featuring two deep and dark club cuts, he also collaborates with Texas-based duo Paradigm Shift on the first track. Ellum Black has already confirmed the second release will come from Spanish producer Architectural, with an EP titled ‘A Girl With No Friends’ on August 17. Check out ‘Mutant Pulse’ featuring Paradigm Shift and the tracklists for each release below.